AquaBiota™ is a group of companies owned by the mother company Centroid. The two subsidiaries AquaBiota Water Research and AquaBiota Solutions both deals with business activities related to water, mainly within biology and oceanography. Please see examples on our activities under Services and Projects. AquaBiota Water Research is a non-profit research institute mainly dealing with research and development. AquaBiota Solutions offers consultancy services for private and public sector mainly focusing on applied solution-oriented projects. Successively we will also offer new products. By exchanging services within the group all competence will be available for participation in projects regardless of which company that is commissioned. AquaBiota is experienced in technical and financial project administration, management and co-ordination. We meet the requirements from industry, authorities and EU financial instruments. AquaBiota has developed systems for our own quality and environmental management. 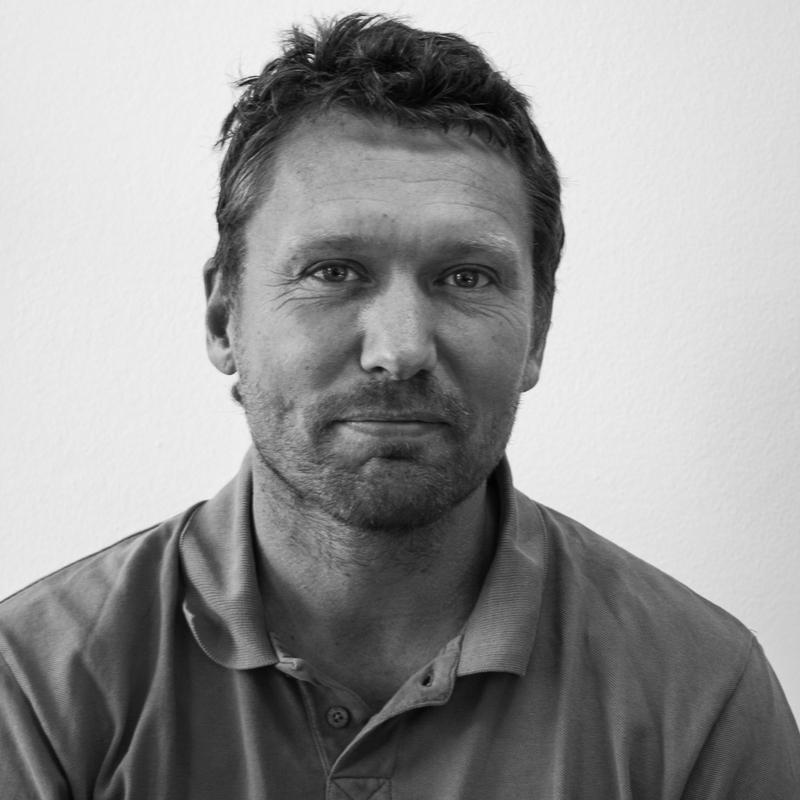 AquaBiota Water Research was founded in 2006 by Martin Isaeus as a subsidiary of the Norwegian Institute for Water Research (NIVA). Since January 2016 the company is in Swedish possession, and the AquaBiota group was established in May 2016 when AquaBiota Solutions started its business. See a list of our most regular customers and collaboration partners. New research project on aquatic eDNA: Life-DNAquatic!